It dawned upon us that we have written plenty of in-depth posts about the specifics on email marketing. Take our last one, for example, which was the Definitive Guide to Email Newsletter Design. It delivers an expert’s insight into designing epic email newsletters, yet it focuses on just one element of email marketing. This will be a comprehensive list of email marketing tips that will see your campaigns bring in extra revenue and new customers. We’ll also give you real-world examples with every tip and provide you with practical advice on implementation. 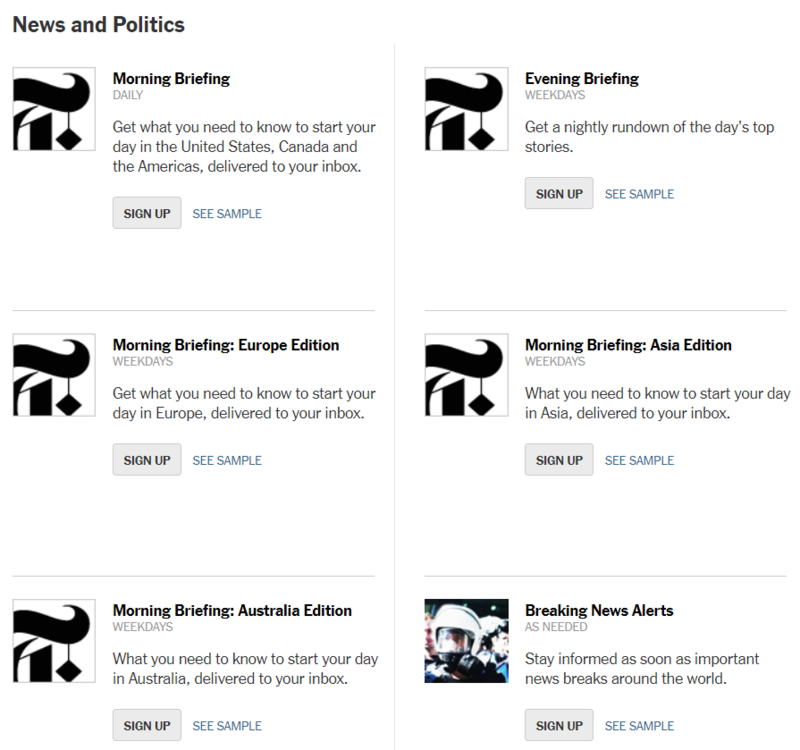 The New York Times has over 50 newsletters to choose from. If a subscriber was to sign up to each of them, they would end up receiving over a hundred emails a week – and nobody loves a brand that much. Therefore, the newspaper offers different newsletters, each covering a specific interest. It also lets you know how many emails you would receive in the event of signing up. This transparency ensures the subscriber is in full control of the communication with the New York Times. The result is a highly engaged list of subscribers who want to read the emails the newspaper sends. The example shown by the New York Times shows how you can segment your email list as subscribers are added. We have spoken before about the benefits of segmentation. The statistics also bear this out, with segmented emails enjoying a 14.3% higher open rate than non-segmented versions. And there’s an even more impressive stat. The same study found segmented emails scored a 101% higher click-through rate (CTR) than their non-segmented counterparts. As you’re creating your email, which you’ll send to hundreds or thousands of subscribers, keep the individual in mind. Consider what your subscribers want to hear about and how you can tailor your emails to their requirements. Personalization is a marketing buzzword for a reason; because it works. It has been proven that personalized campaigns see a 760% increase in revenue. You need to look beyond the name of the recipients too. The personalized approach should be apparent throughout the content, from the subject line to the footer. Keeping this in mind at the beginning will naturally lead to a more personal, relevant, and engaging email. 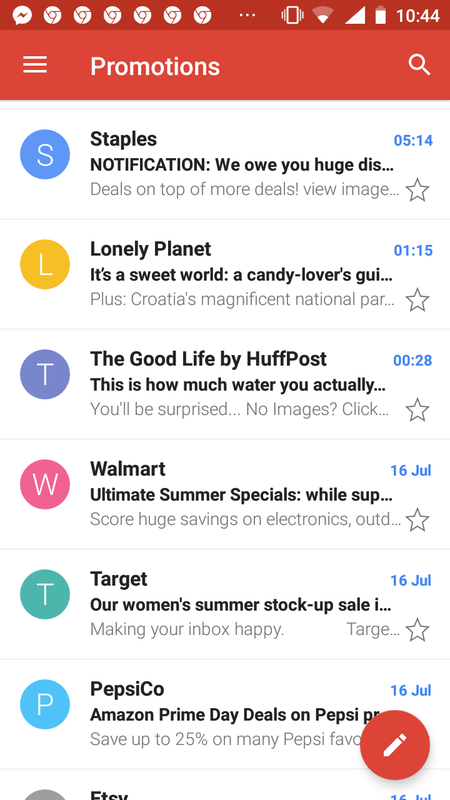 The subject line acts as a shop window to your emails. It’s worth mentioning 35% of subscribers decide whether to open emails on the subject line alone. As you can see, the limit before it gets cut off is much shorter. The average subject line length for mobile devices should be around 20 characters. In this case, all the subject lines get cut off at some point. However, some brands are better at managing this than others. Look at the two examples by HuffPost and Lonely Planet. Despite the fact the subject lines get cut off, we still have a good idea of what their emails will be about. They did this by putting the most important information first, which shows it’s best to go straight to the point. In comparison, Staples certainly grabs your attention but you’re left with little idea of what the email is about. Overusing capital letters can also switch off subscribers as it’s a well-known spam tactic. 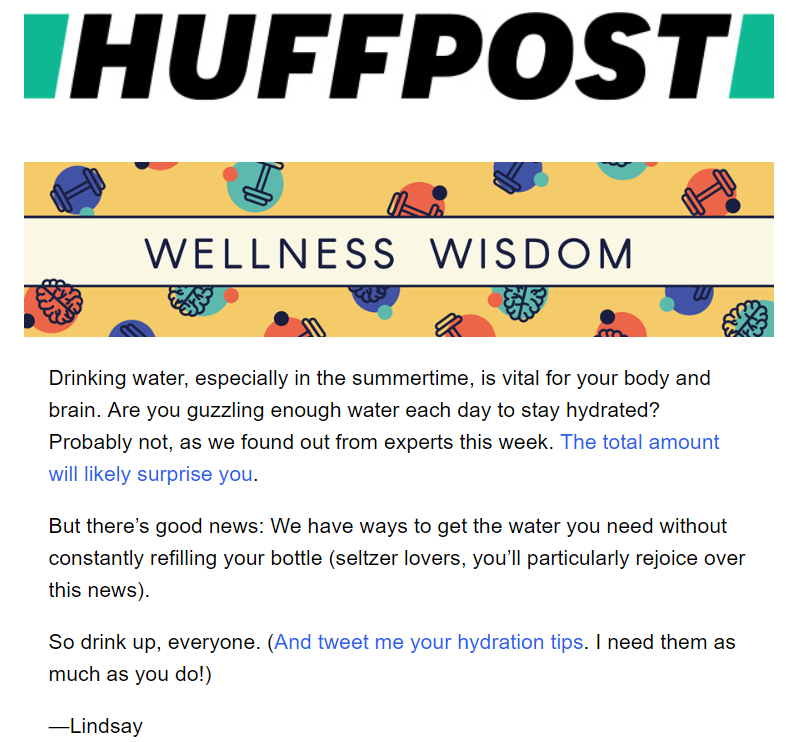 The content of the email is exactly as the subject line suggests, which is about water intake. In fact, it goes beyond expectations by sharing tips on how to keep yourself hydrated during the summer. Personalize: This goes beyond simply using the recipient’s name. Ensure the subject line is tailored to their interests or purchase. Focused: A good subject line is a short one, so you need to be specific and captivating with it. Focus on one aspect rather than trying to cram the entire content into a single line. Inform and Build Trust: It can be tempting to overhype your email with an exciting subject line. However, this can be misleading and turn off your subscribers, which will affect your open rate in future emails. Length Matters: As we increasingly use mobile devices to check emails, character count does come into play. Aim for a subject line with no more than six words to ensure it doesn’t get cut off by email providers. Give a Reason: With the average working adult receiving over 120 emails a day, people need a reason to open yours. The subject line is the perfect place to give them that reason. Test: As with every other element of email marketing, the best way to find out what works is testing. Segment your list so you can split-test your subject lines and see which has the higher open rate. Globally, 21% of permission-based commercial emails end up in the spam folder. Within the United States, the figure rises to 24%. CAN-SPAM Act:In terms of understanding the laws around email marketing, this is a good starting point. CAN-Spam covers the United States, while the EU has recently introduced the game-changing GDPR. It’s worth taking the time to fully understand the laws in this area as it will guide your overall strategy. If your business operates outside these areas, most countries have some sort of legislation in place. Don’t Use Purchased Lists: If anything is a one-way ticket to the spam folder, it’s using purchased lists. It can be tempting to use them as you seek to grow your business but they are full of out-of-date addresses and people who have not signed up for your emails. Your open rate will plummet, bounce rate skyrocket, and your sender reputation will sink. Email platforms, like MageMail, effectively punish clients for using such lists and it’s a long, if not impossible, journey back to respectability. Maintain a Healthy List: As your email list grows over time, you’ll have a number of inactive subscribers and defunct email addresses. You’ll need to clear them out so you can maintain a healthy sender ranking. Include a Physical Address: Having a physical address is a must in order to get through the spam filter. It’s also the law as stated in the CAN-SPAM act. Create Relevant Emails: The central message is to create emails that your subscribers want to read. You should curate high-quality, relevant content which will keep your recipients engaged. In essence, it’s not rocket science to stay out of the spam folder. The trick is to follow good practice and be proactive with your list of subscribers. This is a central element of successful email marketing. Your subscribers sign up to receive your content, so it’s up to you to deliver emails that are engaging and relevant to them. You’ll notice that we have spent the first five sections focusing on your subscribers. If you follow the same pattern in content creation, then you will have a strong foundation to work with. At this point, you’ll have a good understanding of who your subscribers are and what type of emails they want to read. With all this in mind, you’ll now be ready to create engaging content. Netflix, for example, uses image-led content to promote new programs and movies on its platform. It’s direct, simple, and engaging. 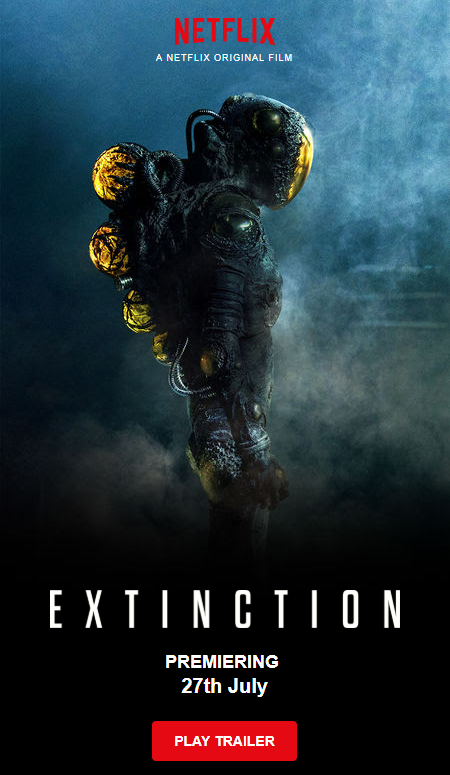 The picture already gives subscribers a feel for the movie and the title “Extinction” merely confirms the suggestion. The main CTA, “Play Trailer” takes the subscribers to a tantalizing preview of the movie. Using less than six words, Netflix generates a sense of anticipation and excitement. Travel brand, Secret Escapes, sells special deals on luxury accommodation around the world. It understands that its subscribers want to see what the hotels are like, not just read about it. Every week, it sends a list of customized special deals, with each listing dominated by images. Font: The font is easily legible and a good size. This may seem like a small point, but the easier the text is to scan, the more likely subscribers will engage. Formatting: For plain text emails, formatting is critical. Using short paragraphs, bullet points, headings, and bold when appropriate will break the content up into digestible chunks. No-one wants to read a wall of text. 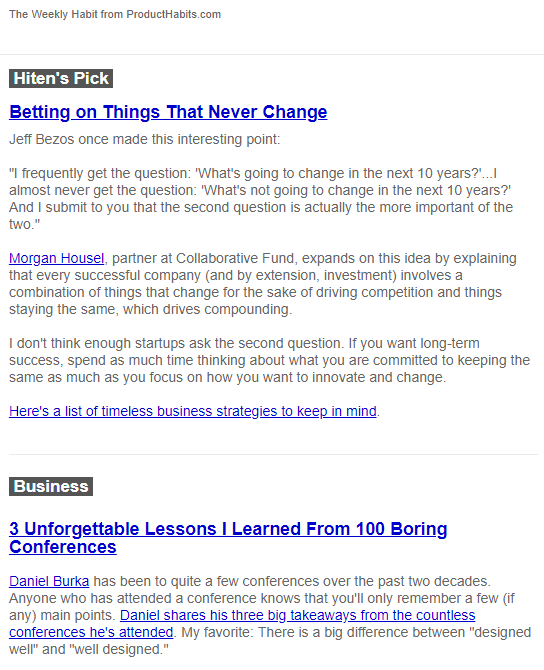 The SaaS Weekly newsletter is another example of an engaging plain text email. Its author, Hiten Shah, separates each news story into sections, The headings also serve as CTAs, which enable readers to click through to find out more. Identify a core message: The average person spends just 11 seconds reading your emails. If you try to cram in too much content, people will simply switch off. Therefore, you should focus on just one core message which fits the purpose of your email. The earlier you can make this message clear, the better. Use the first paragraph to explain what subscribers should expect. Clear CTAs: Having a clear CTA will help generate clicks that support the purpose of your email, whether it’s to get purchases or simply click-throughs. Ensure that it stands out using contrasting colors or bigger fonts. Personalize: As well as including the name of your subscribers, make the content feel personal. Follow our earlier tip about writing to an individual which will help you set the tone. Be useful: And don’t oversell. 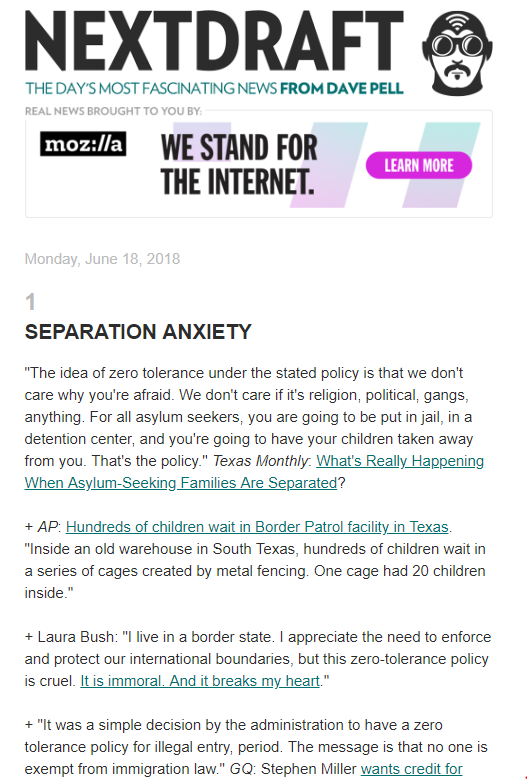 People sign up to your newsletters for useful content on things that matter to them. For example, if you’re a car dealer – share your thoughts on the latest automotive news and provide repair tips. Remember, your subscribers already know about what products or service you sell. Take the opportunity to share your knowledge and expertise. Synergize your content with the subject line: For your subject lines to work time and time again, ensure it matches with your content. In this respect, it’s a good idea to create the email first then come up with an appropriate subject line. This way, readers will have a good idea what to expect before they click open. There’s no “hidden secret” to creating epic content. The formula is to deliver what your subscribers want to read and keep coming back for more. You’ve done the content, come up with a killer subject line, and now it’s down to the layout. The important aspect of email design is to focus the reader’s’ attention to the core message and not to distract them. There’s a fine balance in creating good looking emails and failing to push the key content. 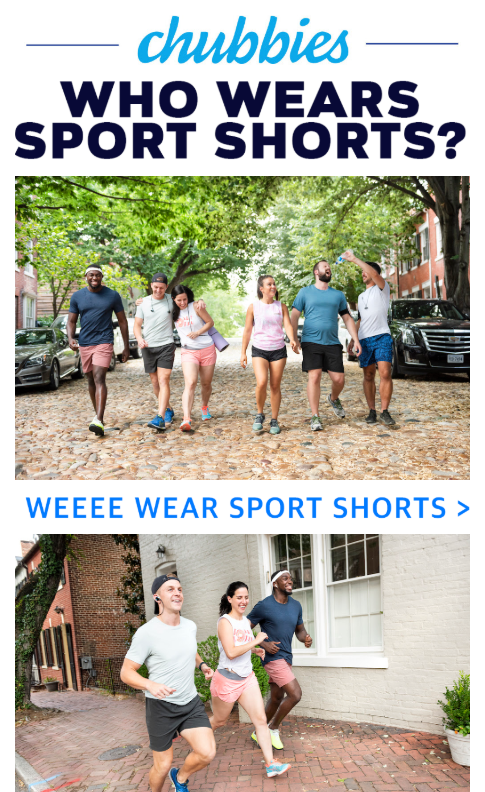 Shorts apparel brand Chubbies often features in our blog posts because it aces email marketing. 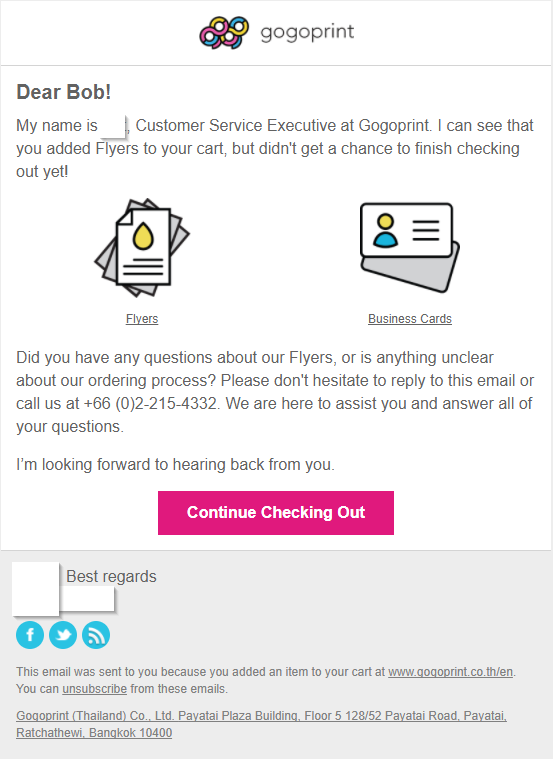 Its latest email is a prime example of where a simple design works. The content is engaging enough and it carries the core message, that sport shorts are “cool and fun.” There’s no need for any fancy artwork in the background. As you can see, both examples are very similar, right down to the copy. This helps to raise brand awareness and subscribers will feel comfortable navigating around the email. 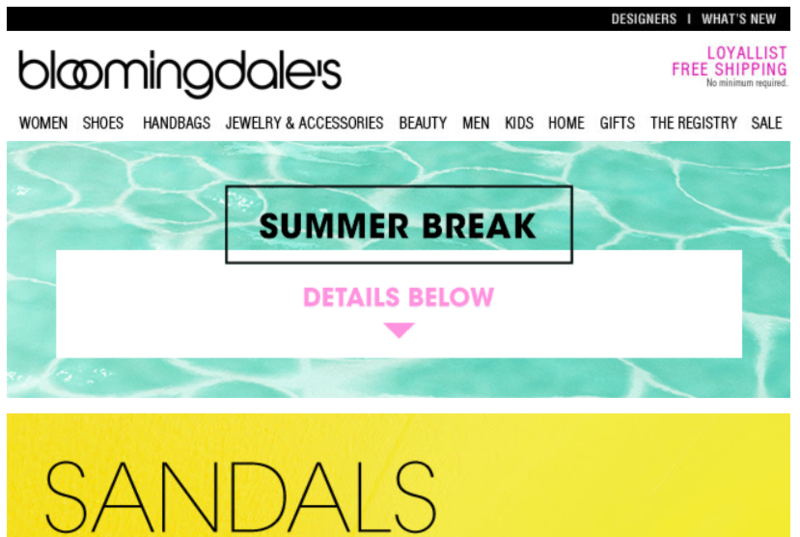 Bloomingdale’s tick another box by making sure the important information is “above the fold.” It’s a term that originates in the newspaper industry to describe the visible content after a paper has been folded in half. Editors placed huge emphasis on this because it’s what people would see when the papers are displayed in the shops. In email marketing, we’d call it “above the scroll,” describing the visible content before the need to scroll down. If you want to grab the attention of your subscribers, consider this in the design process. 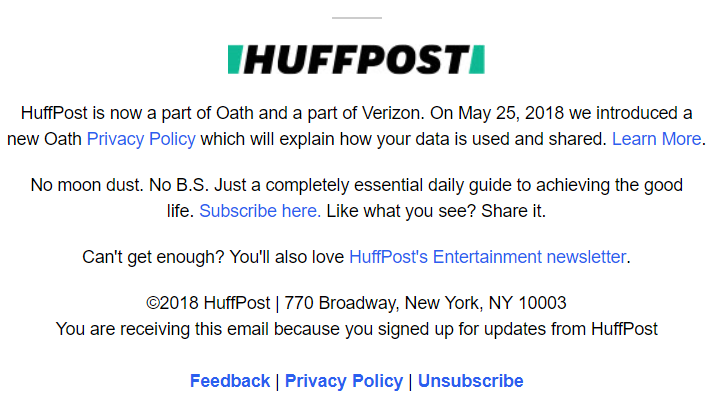 HuffPost take the initiative with its signature by taking the opportunity to promote more newsletters amidst the key details. As we pointed out earlier, it’s the law to put down your physical address and contact details. The signature is the perfect place to insert all this. As your email marketing develops, you’ll need to stay on top of your email list. A healthy, up to date list of subscribers is crucial to your success. It will keep your sender reputation and engagement levels high. Once again, this is all about responding to your subscribers and matching their specific requirements. This is what we do at MageMail, because it works. With 67% of marketing leaders using an automation platform, it has been proven that it makes companies more effective and productive. For e-commerce stores, abandoned carts represent both a loss and an opportunity. According to the Baynard Institute, cart abandonment rate stands at nearly 70%. This equates to $4.6 trillion a year being lost globally. That’s the bad news. The good news is the same study pointed out $2.5 trillion is recoverable. This first step is to get in touch with your customer as early as possible. Statistics show that emails sent within 20 minutes of a shopper leaving the checkout has a conversion rate of 5.2%. To put it in perspective, this is higher than the average click-through rate for all emails. This email, addressed to “Bob” has a friendly and open tone. The emphasis is on being helpful and sharing ways to get in touch. There’s a clear yet subtle hint to complete the process with the CTA at the bottom. 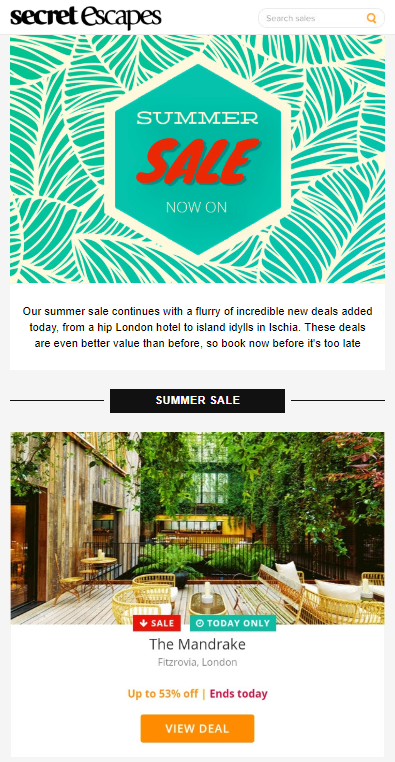 Though the purpose of this email is to encourage the customer to make the purchase, it’s all soft-sell. 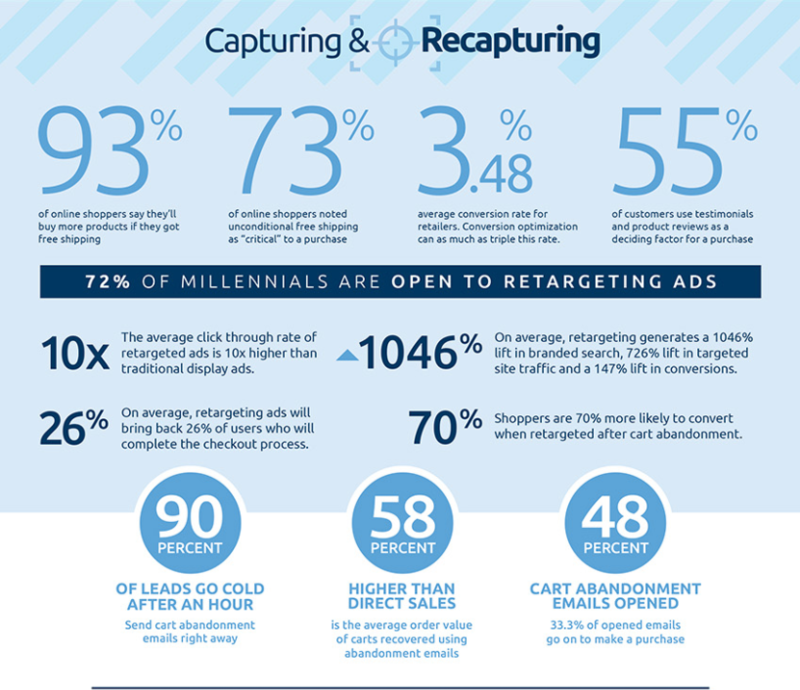 The vast majority of abandoned cart purchases are made after the first email. However, a sizeable proportion can be recovered with the second or even third email. In these, you can push the urgency a little more by using set deadlines or special offers. We suggest holding back the second email for 72 hours after you sent your first. The third can be sent after a week. 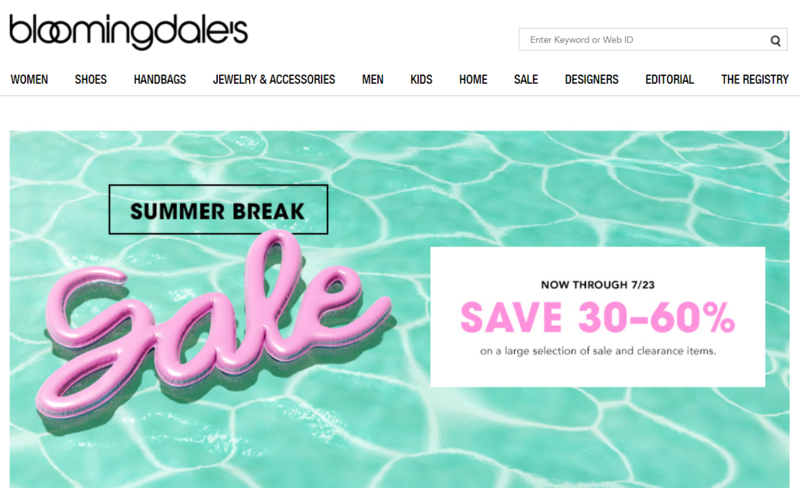 The key is not to promote any special offers too soon, as you’ll be teaching your customers to abandon their carts and wait until you send them an email. This is just one example where automated emails can generate extra revenue for your business. They target your most promising subscribers and send content that matter to them. It’s a highly cost-effective marketing tool. This is an overlooked aspect of email marketing. Email platforms like MageMail make it easy for you to monitor your campaigns. The issue is there’s now so much data available that it can be easy to get lost. So, focus on the key performance indicators (KPIs) for your business. These KPIs can vary from email to email. For example, if the main purpose of a campaign is to sell a particular product, then your KPI would involve cost per purchase. On the other hand, if you’re looking to encourage your subscribers to read a blog post, then you’ll be reviewing your click-through rate (CTR). As stated earlier, you should refine your KPIs with the nature of your emails, and match them with your objectives. With email marketing, it can be tempting to just look at the data during the course of the campaign and move on. However, if you’re just sending one type of email at a time, then it will provide an incomplete picture. 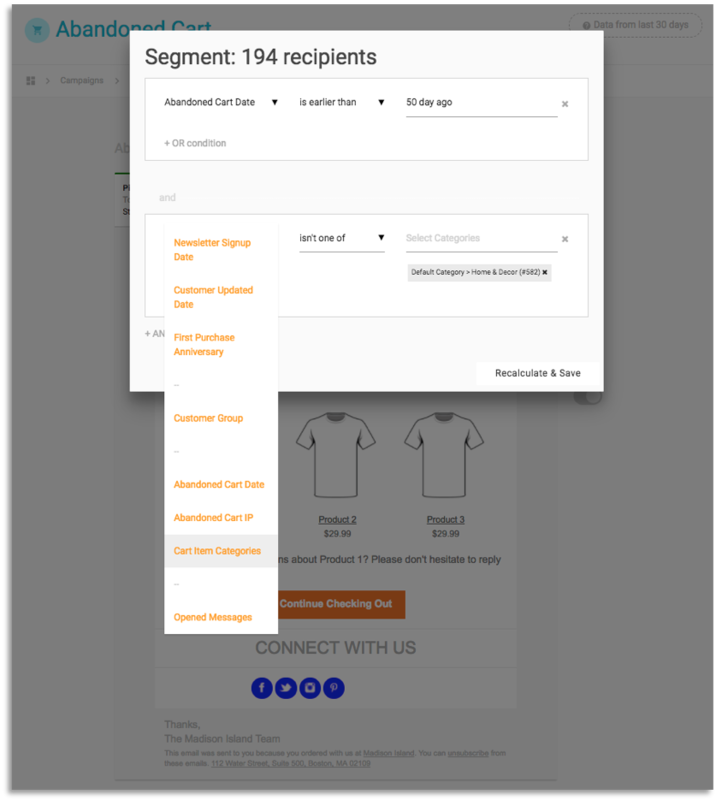 With MageMail, you can split-test your emails by sending varying versions to different segments of your audience. You’ll almost certainly make some interesting discoveries and, as a result, improve the performance of your marketing emails. The key is to execute the test in an effective and meaningful way that will make an impact on your business. There you have it. Our comprehensive guide of eleven email marketing tips. We’ve shared many more subtle hints under each of them. We’ve shown you why the tips we’ve included matters in email marketing and what you need to make the most of it. There is one running theme: Your subscribers. They need to be your focus. Too often, businesses follow the herd and forget to ask their subscribers what they want to receive. Set up surveys, interact with your audience on social media, review the data from your email campaigns. Before you get going, take the time to get an in-depth understanding of your email list. Segment your subscribers when necessary – whether it’s by age, location, or interest. The point is to deliver them the content that they will engage with and respond to. Let them take the lead in building the foundations of your email marketing strategy. Once you have done the groundwork, you’ll be ready for the next stage – creating your content and designing your emails. Again, your audience should be at the forefront of your mind. Use email marketing to share the knowledge and expertise of your brand. Avoid simply using hard-sell tactics and remember your subscribers will already know what you do. The point of your emails is to build trust and show your business is better than your competitors. Pay close attention to detail. Never treat the subject line as a mere afterthought for example. Treat it for what it is – a shop window to your email. Ensure the content matches the expectations set by your subject line. The content should also be blemish free with a design drawing the reader’s attention to the core message. You only have eleven seconds to make an impact. Make it count. And it doesn’t finish after you hit the send button. Continually monitor and test your emails. Be proactive about making improvements and maintaining a healthy list of subscribers. Finally, did we mention you need to focus on your subscribers?